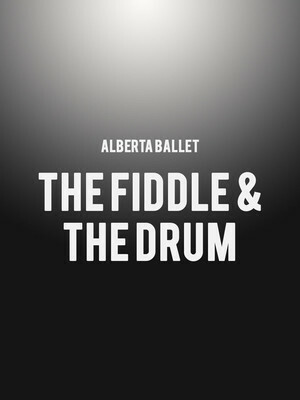 In 2007, the Alberta Ballet debuted The Fiddle and the Drum, a thrilling whirlwind of boundary-pushing dance and music inspired by Joni Mitchell's iconic war song of the same name. 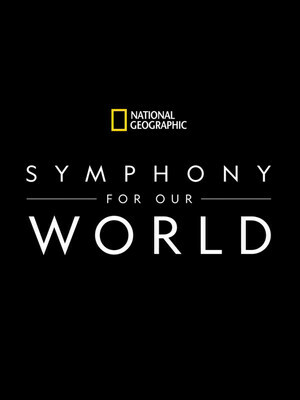 In the years since it has become one of the company's most beloved works whilst its semi-abstract-narrative-set-to-music format has influenced a whole hallmark series entitled Portrait Ballets. 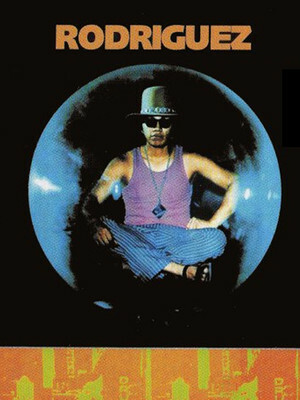 Although Sixto Rodriguez's music career took over 40 years to kick off, 2012 saw the Detroit singer-songwriter shoot to international stardom with the release of Searching for Sugarman, a documentary movie about his success in South Africa and the fans who travelled to the USA to try find the elusive musician they'd listened to growing up in the 80s. 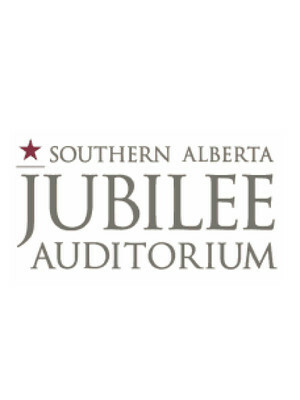 Affectionately known as the "Jube", this auditorium is one of two throughout Alberta, the second located in Edmonton in the north of the state. 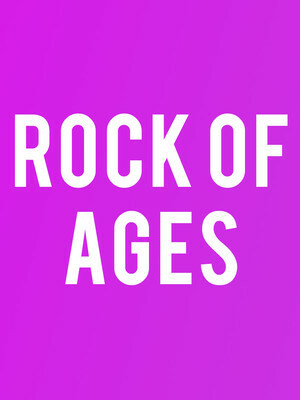 This Jube is home to Calgary Opera, Alberta Ballet, the Kiwanis Music Festival and regularly welcomes a variety of Broadway shows, stand-up comedians, local theatre, bands, classical concerts, and dance from visiting companies. 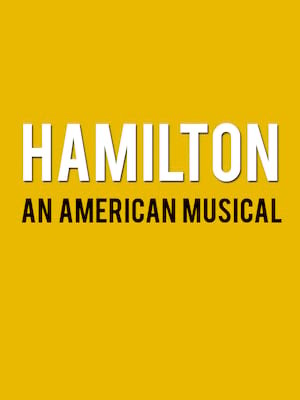 Broadway Across Canada is also based at this venue. As part of the 2005 Alberta Centennial, the Calgary complex underwent a full renovation at a cost of $91 million.